When you first started Brazilian Jiu Jitsu, the sport was relatively unknown in the UK, how do you feel about it’s recent explosion? 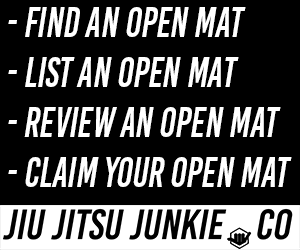 As part of my blog I want to take the time to celebrate of the best things about Brazilian Jiu-Jitsu, the British bjj black belt. This will hopefully be a weekly segment, where I will bring you an in-depth interview with some of the UK’s top black belts. 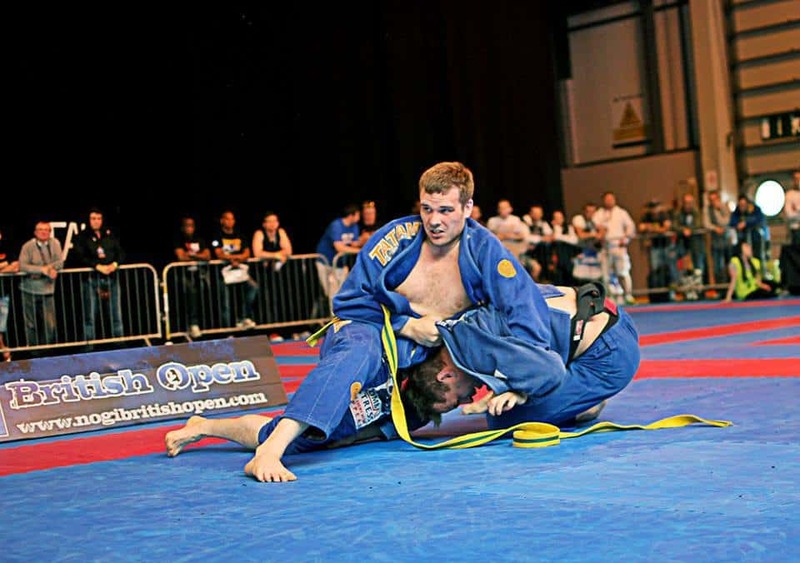 Today we’re chatting with Greg Creel, a Welsh black belt hailing from Celtic Pride Martial Arts. In October this will be my 10th year doing BJJ. I was promoted to black belt in December 2012 by Pedro Bessa along with Kev Cox and Mark Tucker, it was a great privilege to be one of Pedro’s first black belts. 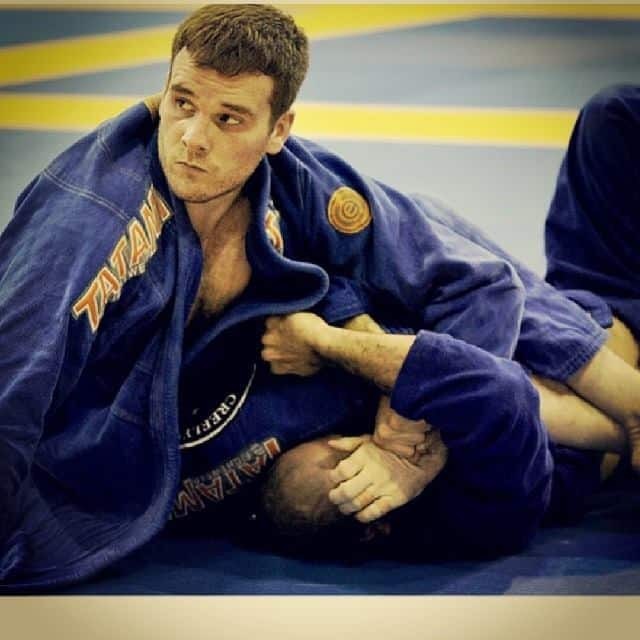 I was playing alot of rugby at the time, I dislocated my knee and didnt know what to do when I recovered from the injury, one of my good friends was a black belt in traditional Jiu-jitsu and asked if I wanted to pop along to a Saturday open mat for a roll and the rest is history. I had no idea what BJJ was at the time I only watched ufc once ( Brawl at the Albert Hall), it was all brand new to me. It’s amazing! I remember only competing a couple times a year now some of the guys are competing every other weekend around the world, it’s crazy. It was rare to find full time academys or full time athletes back then now I have these guys training with me as blue and purple belts training twice three times a day, its great I love to see how many of these guys have dedicated and sacrificed everything to just BJJ. We’re still a little behind here in wales but we’re working on it :-). Ibjjf Gold. I set myself a goal to get gold at a ibjjf competition, I got bronze at this years Europeans so not a bad start. Also to help grow the Pedro Bessa team here in wales. We have a small team here at Celtic Pride Martial Arts but a small team of tough guys who train hard and are quite focused, so I want to push these guys and see how far they can go. Keep at it simple, its a hard journey but one that will change your life for the better. Thanks to all the guys at Celtic Pride Martial Arts for the support where ever whatever I do they’re always there. Pedro Bessa for the beatings, advice and support. Tatami fight wear for all the help over the years you guys are awesome and inner Strength supplements for the nutritional advice and help.